All of Manneco's branch garlands are made with multiple plies of PVC film. 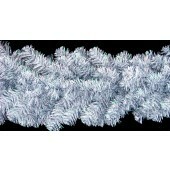 Each individual branch has a core of two (2) strands of 16 gauge galvanized steel wire. 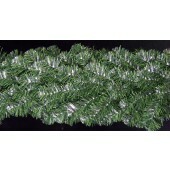 Then the entire garland is woven together using four (4) strands of 18 gauge galvanized steel wire! This provides for superior strength and enhanced beauty & appearance. 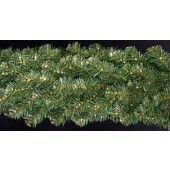 All use our fine cut (approximatly 1/8" wide) petals. 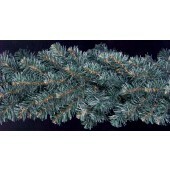 Manneco's new "staple-free" branch garlands are available in a wide range of sizes and colors - from 6" to 26" in diameter and with tip counts up to 60! 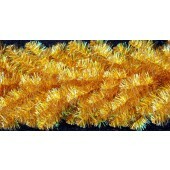 We can produce foilage of nearly any color combination and for any project or budget.